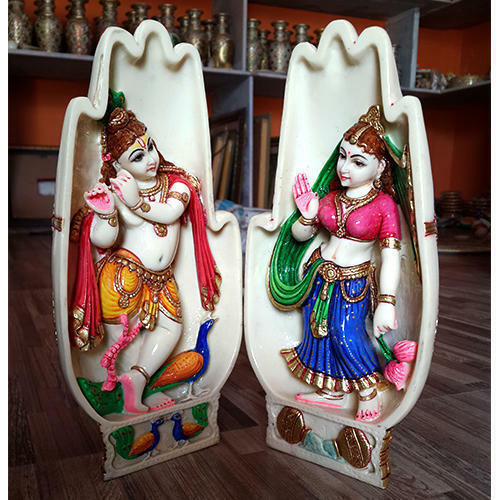 Leading Exporter of marble god statue from Jaipur. We Are Offering A Wide Range Of Marble Gods Satue Radha Krishan , Sai Baba , Ganesh Ji , Budha Etc. Looking for “Marble God Statue”?